The power of place. Home. What does it mean to you? The power of place. What does it mean to you? For me, it means drawing home. 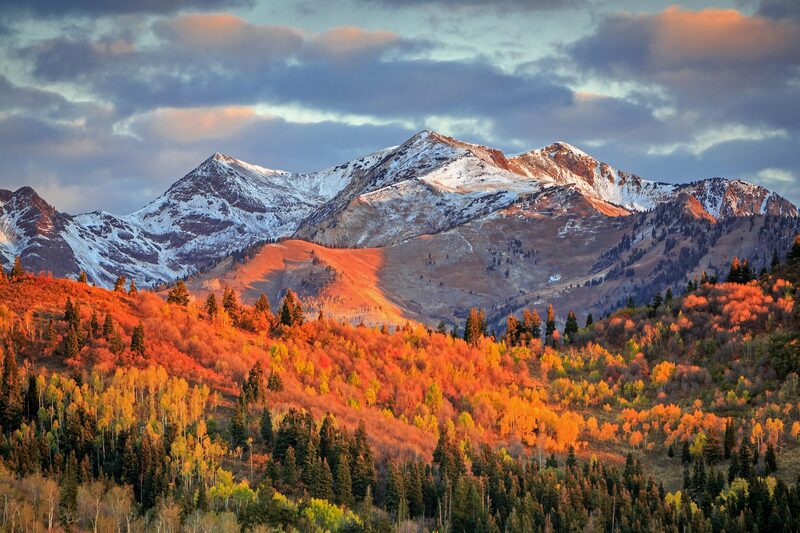 Ogden, Utah is where I call home. It is my place, the place where each of my children have been born, the place I fell in love with my sweetheart – even the place I got married. It is the place where I feel the most power in my life and I have always been drawn here. I spent several of my formative years in Lake Tahoe, California but visiting Utah was always home to me and I have never wanted to leave, to be honest. But in recent years, I have found that there are other places that feel like home to me and I feel a yearning to spend time there and truly feel a sense of belonging. As of late, I have noticed that every person has that yearning, but it’s not as easy to find as my life has been. 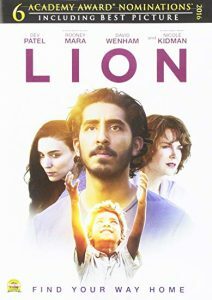 Just a few weeks ago when I attended RootsTech in Salt Lake City, Utah I had the profound opportunity to meet and speak with Saroo Brierley, author of the book, “A Long Way Home,” The Academy Award nominated film “Lion” was adapted from his book. His longing for his homeland, for his biological family, took him on a search that enveloped his life until he found them and unlocked the secrets of his past. 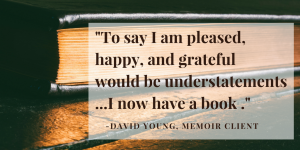 He decided to tell his heart-wrenching story to help others who also feel that longing, so they would know they could do it – that they could overcome the trials and find their source of home. 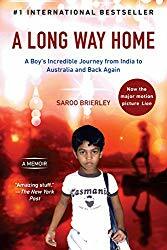 Saroo’s Brierley’s best selling about his journey to find his power of place. Brierley’s story was into an Academy-award nominated film. At the same conference The Church Of Jesus Christ of Latter Day Saints announced it would donate $2 million to the International African American Museum to be built in South Carolina. The museum will have a family history piece in it so the African American community can trace their roots and have a sense of belonging. Elder David A. Bednar, an apostle for the church made the announcement. “The Church of Jesus Christ of Latter-Day Saints, through FamilySearch is building a bridge back to Africa,” Bednar said. He talked about the 4,000 interviews FamilySearch has done in Africa with African tribe leaders to obtain the history of the families there. “We want to reconnect those disconnected by the Trans-Atlantic slave trade,” Bednar added. Martin Luther King III also made an appearance and noted that in order for people to move forward they have to look backward, and find a sense of self by learning who came before. “We talk about learning about history so we don’t make mistakes in the future,” King said in an interview after the announcement. As I sat there I thought of how I know where I came from (for the most part), I know my roots, yet I still have that yearning to visit, see, feel and touch the places where my forefathers lived their lives. What would it be like to not know that? It is thrilling to see that through new technology, hard work and the generosity of so many, all peoples are having the chance to find their power of place. Now I will get a bit personal, talking about how my family has found their power of place over the years and as you read, think of how the places you call home give you power to live your best life. My husband Mat found his power of place in Ogden, Utah. 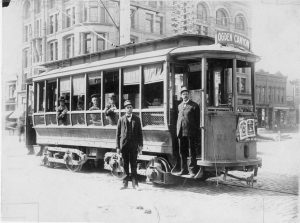 A photo of the old Bamberger rail car that would travel from the Ogden Valley to Ogden’s Historic 25th Street. My husband was born and raised in Provo, Utah and wasn’t a part of the predominant religion growing up. He longed to be a in a place that was different, where he felt he belonged. He was a talented debater in high school and several colleges sought after him, even Harvard. But for some reason there was a pull for him at Weber State University in Ogden. After giving it much thought and many campus tours, he landed there – the pull to the place being undeniable. Just before he left, his Grandpa Trotter (who he loved and admired deeply) let him know he was raised in Huntsville, Utah, a mere 15 miles from Weber State University. My husband thought it was cool, but didn’t give it a whole lot of thought at the time. Fast forward 2-1/2 years. He met and married his college sweetheart who was an Ogden girl and knew his roots were getting deeper and deeper in Ogden – not that he minded. He loved the place. He started talking to his Grandpa more about his life in Ogden. He shared stories of soaping the tracks of the Bamburger and of nights wandering the streets of Ogden. 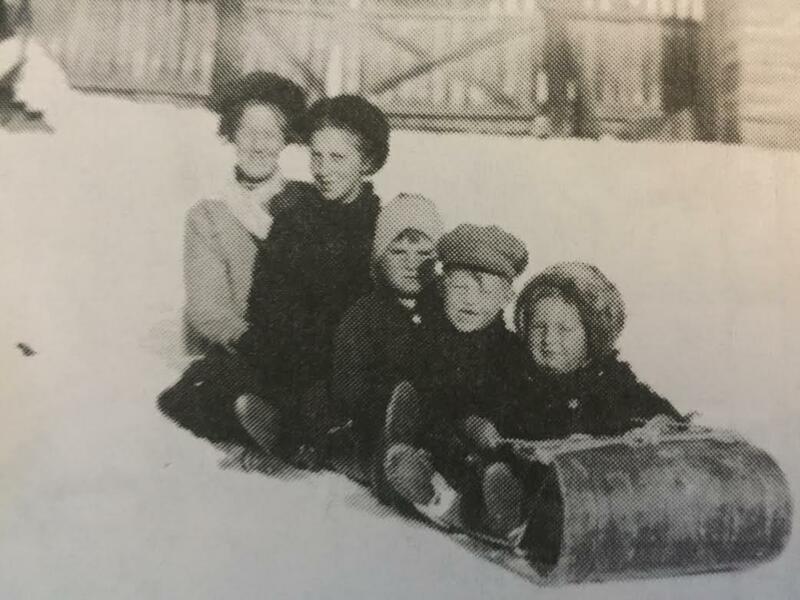 He talked about the hardness of life in the valley during the Great Depression and the reasons for leaving Ogden, but also admitted he often longed for that home. 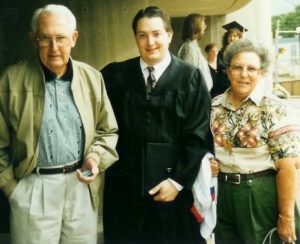 My husband, Mat Trotter, with his Grandma and Grandpa Trotter at his college graduation from Weber State University. His Grandpa grew up in Ogden Valley near WSU. He loved the fact that Mat was here and they had this little part of their lives that they shared. Times were rough for Grandpa Trotter and his family during the Depression and his family didn’t talk about it a lot and when they did it was about the hard times. So it what a breath of fresh air to hear about the happy memories. 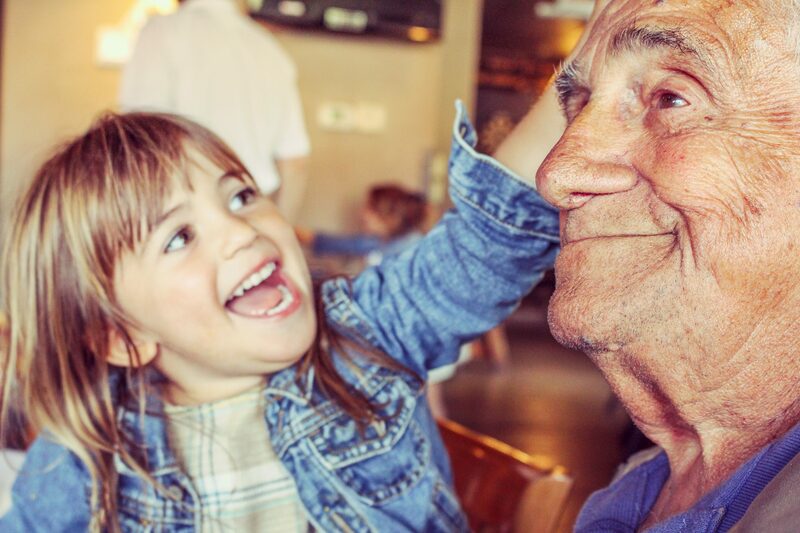 It touched my husband deeply that his grandpa shared his tender thoughts of the place he now calls home. Mat Truly understands the power of place and believes he was drawn to Ogden because of the deep roots that were already planted by his great-grandparents. I found a similar connection this past summer. I was born in Ogden, but moved to Lake Tahoe as a baby. As I mentioned before I spent my younger years there, but visits to Utah during my childhood were golden. I longed to move back. As we drove into Ogden it gave my stomach butterflies. I have felt the power of place here since I was 7 and have never had a real desire to leave. My roots are here and so are the people I love and adore. So it surprised me when I felt a longing for home in a different place. My father is from a town in northeast Texas called Cleburne. I spent most of my summer vacations there visiting grandparents, aunts, uncles and cousins. Because of my love of all things Utah, I didn’t fully appreciate Texas then. As I became a teenager I appreciated the differences more – southern hospitality, delicious food and a loving family. Once I was married I didn’t visit as frequently, but because my dad speaks of his home with such love it has always been close to my heart. I’ve had a longing to visit there, but trips to Texas with little ones are long and flying is expensive. But it felt like a little tender mercy when my oldest son fell in love with a Texas girl whose home was very near all my relatives. What could be a more perfect excuse to visit that part of my life than a wedding? And not to mention the coincidence of my son falling in love with a Texas girl. 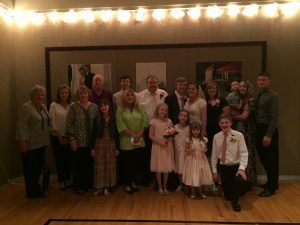 For their wedding reception, we had one of our best family vacations to date including a wonderful family reunion with my Texas family. Moments I wish I could hold onto forever. 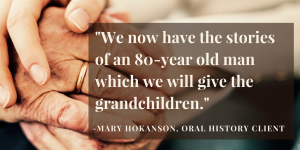 I was able to take my children to all the places of my youth – my grandparents’ home, the lake were my dad took us swimming, my grandpa’s fishing hole and the family cemetery. My sister and her family were along for the trip too. 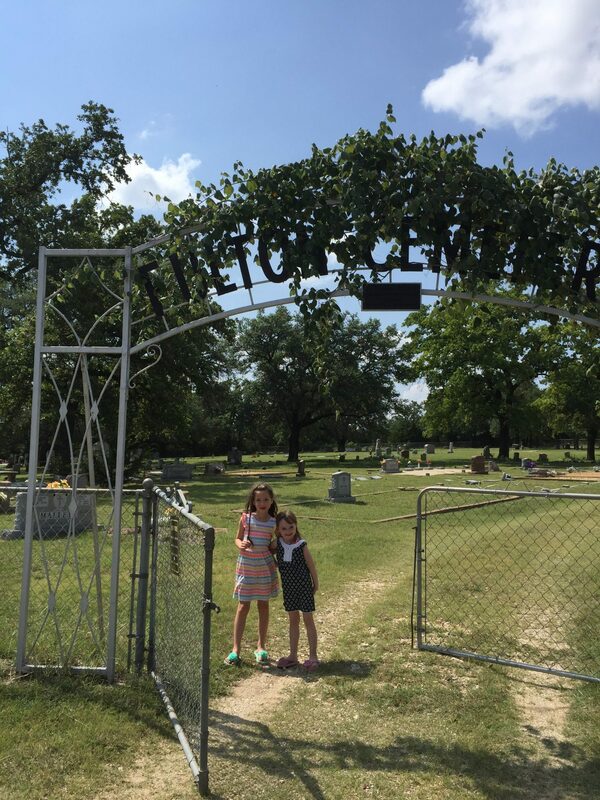 There are no words to describe the feelings when we stopped at the Cleburne sign for a family picture or when my son stepped onto the football stadium where his grandpa won a state championship – hollowed ground for my football-loving family. It was pure joy to see and feel all those memories of love and home and to share them with my husband, children, sister and her children. It was pure joy for me as I walked into the cemetery. The gate at the Fulton Cemetery, my family’s cemetery, between Fort Worth and Waco, Texas. 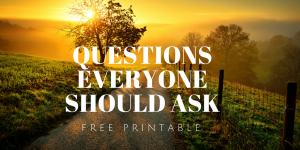 I couldn’t help but feel emotion as I saw name after name I recognized my dad talking about over the years, names on a genealogy fan chart that I realize are real people – my kindred – my blood. I imagined the hardscrabble life they led – tying their babies in trees to work the fields to protect them from wolves – killing snakes with hoes on the daily – unimaginable to me today. The power of place there was something special. I felt cold chills as my daughter lovingly skipped to the grave of her great-grandmother for whom she is named. And chills are hard to come by in Texas in July! I know I will likely never live in Texas, but it is a place of home, of love and a place I cherish forever. That place truly has power for me. Is finding your place a coincidence? Probably not. My son Joseph on his LDS Mission in Paradise, California. His second cousin once removed, Jayne Franck, found him and made him dinner from an old family cookbook. describe. Hmm. I wonder why. I suspect my grandpa, who only knew my son as a toddler is cheering for him on the other side. But the plot also thickens to the Northern California place. I mentioned before that I grew up in Lake Tahoe, California. After my husband and I were married, we found out that his great-grandparents and great-aunt settled Lake Tahoe. My husband recently found a book a distant relative had written about their adventures there. In that book, it details the Cal-Neva lodge and how it was built and the role his family played there. The cool coincidence? That’s where my parents worked and I spent some time there myself. When they described the lodge from the 1920’s I was able to recognize the description from my formative years. When my husband read me the details I got the all-too-familiar-hair on the back of my neck feeling, knowing that my husband and I’s connection is much deeper and profound. Our places are the same. My husband’s ancestors during the settlement of Lake Tahoe. So what do we do with all of this? Find our place and recognize it. Write about it. 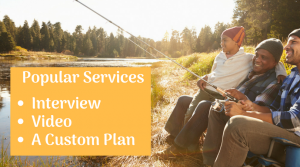 Tell your story and don’t hesitate if you are drawn to a spot, find out why. Do a little digging, find out what about home is taking you there. You won’t be disappointed. There is a little home wherever we go. 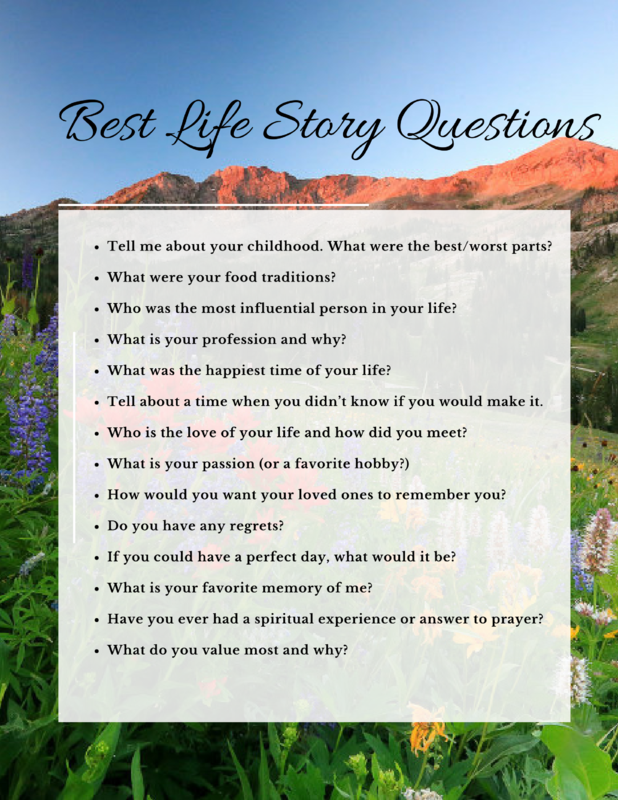 Rachel J. Trotter is a senior writer/editor at Evalogue.Life – Tell Your Story. She tells people’s stories and shares hers to encourage others. She loves family storytelling. 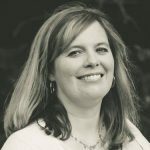 A graduate of Weber State University, she has had articles featured on LDSLiving.com and Mormon.org and Meridian Magazine. 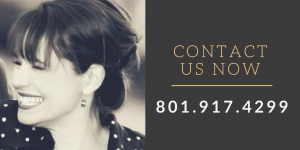 She and her husband Mat have six children and live on the East Bench in Ogden, Utah. That is a beautiful article! I’ve had this thought—the power of home—but hadn’t articulated it before. Well done. The little connections that happen over and over again are so miraculous. Thank you! It is so true. I am amazed by all the connections people have to different places. I love this! I vacationed for years near Fergus Falls, Minnesota. I loved my time there! I knew I had some ancestors who lived there, but once I started researching, I discovered how deep my roots are there. I agree, there’s a definite pull to places where we have family history. Thank you! There sure is! I love it. Every time I visit California I get the prompting, “This is no longer your home,” and it makes me a little sad. It’s weird how we get those twinges too. I think my husband started feeling that when he went to his hometown about 15 years ago. It’s nice to find a new home and to feel it, but a little sad to shed the old one. Pingback: The idea of three of my children leaving home in a short time span seemed unlikely when I was changing diapers and wiping noses. But now it's reality. Thank goodness for poignant moments to remind me what's important. Pingback: The Power of Place and Family Traditions - Evolve! 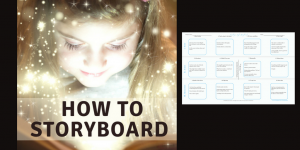 Pingback: Is family storytelling and family history for kids? Yes! Pingback: How do you turn family vacations into family stories? We have some tips. I have written on my blog about places connected with my life and ancestry, but you brought such a strong emotional and powerful content to your writing. Thank you! It is a subject that is very near and dear to my heart. You’re so right. Going back to places evoke such strong memories. Great post with amazing stories, Rachel. My “home place” story doesn’t go as far back as ancestors (though you can be sure I’ll be thinking about this over the coming weeks) but to my childhood home. 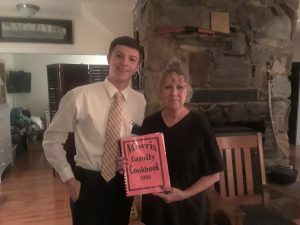 If you’d like to read it, here’s the link: http://nancysfamilyhistoryblog.blogspot.com/2012/08/houses-home-heartstrings-sentimental.html. Pingback: Why do you love to remember your family history?